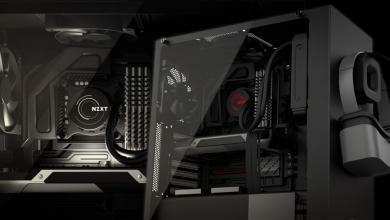 NZXT, a recognized leader in enthusiast computing, asks the question, “Ask not what your cabling can do for you…. 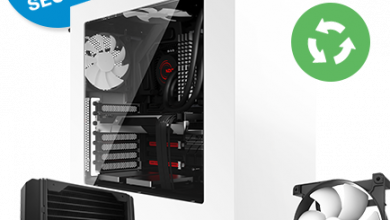 but what you can do for your cables!” by introducing the Premium Cable line of power supply extensions. 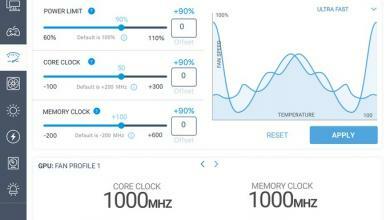 How well do these work? Are they worth your hard earned dollars? Read on and find out…. 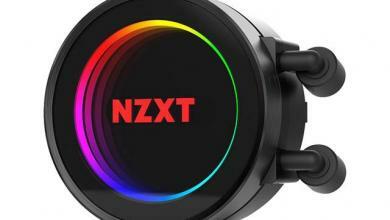 The Premium Cable line from NZXT aims to give the computer modder options. 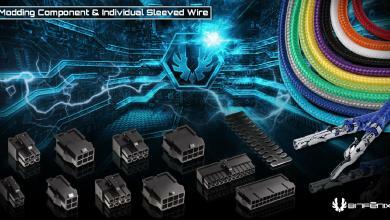 They do this by creating premium cable bundles that are “micro sleeved” or “single sleeved”. 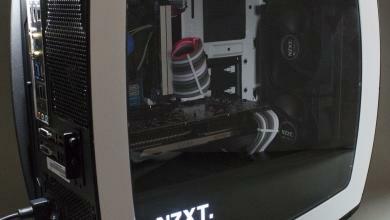 This cable treatment has been the rage in the modding scene lately, and NZXT runs to the front of the class with an affordable method of mass produced micro sleeved products. 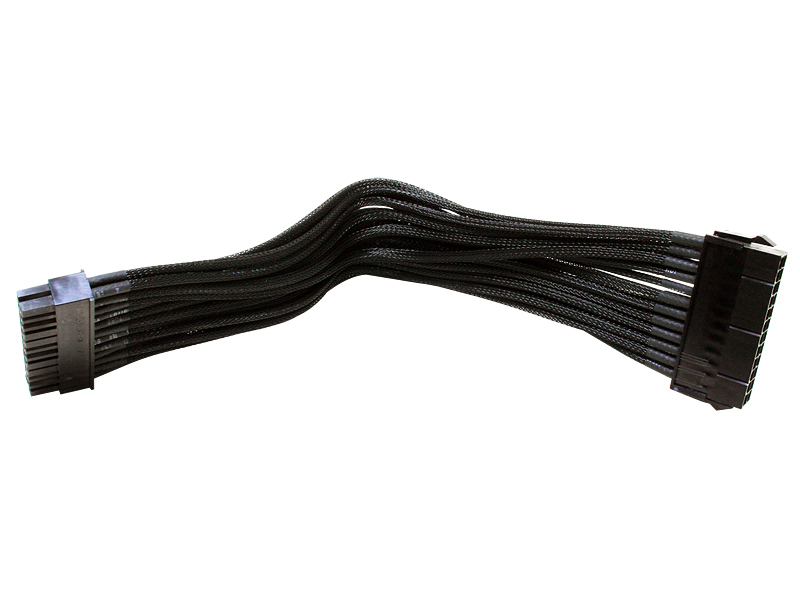 If you like black, then you are in luck, because the Premium Cables come in your choice of black, black or black! The packaging is spartan packaging, but then, there is not a whole lot of info required here! It’s cables people! All in all, the packaging is perfect for the cables. 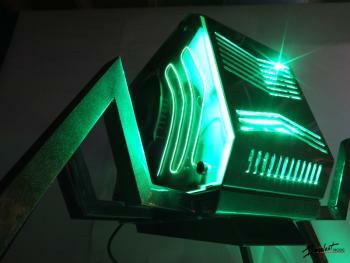 It give you an unobstructed view of what you are buying, and should make it easy for retailers to display with minimal fuss.